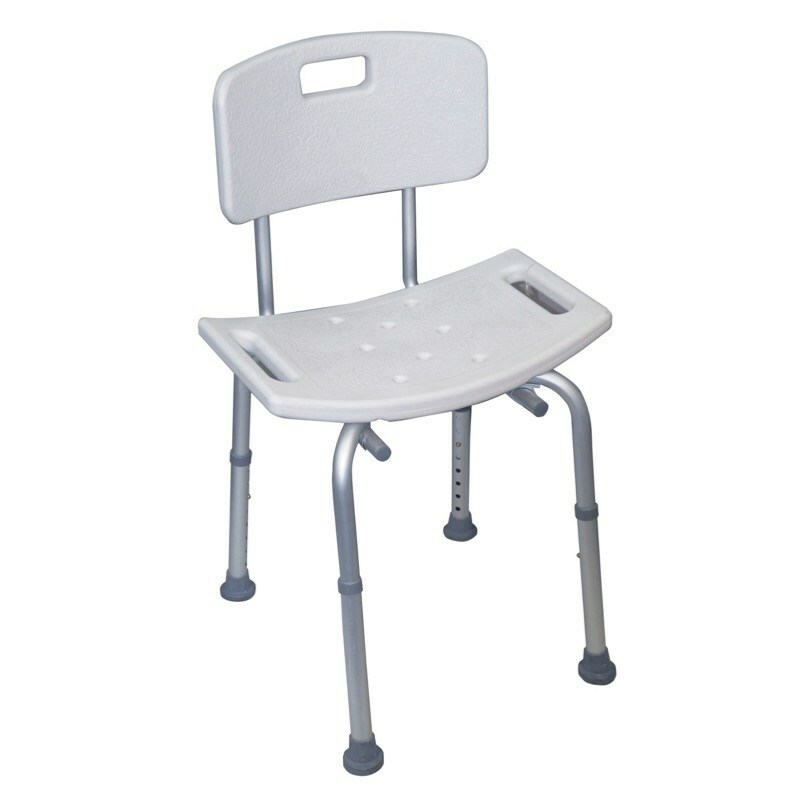 This Adjustable Height Shower Chair is a lightweight, high quality chair that features non-slip feet for added safety. It is easy to adjust and has several height settings to suit most users. 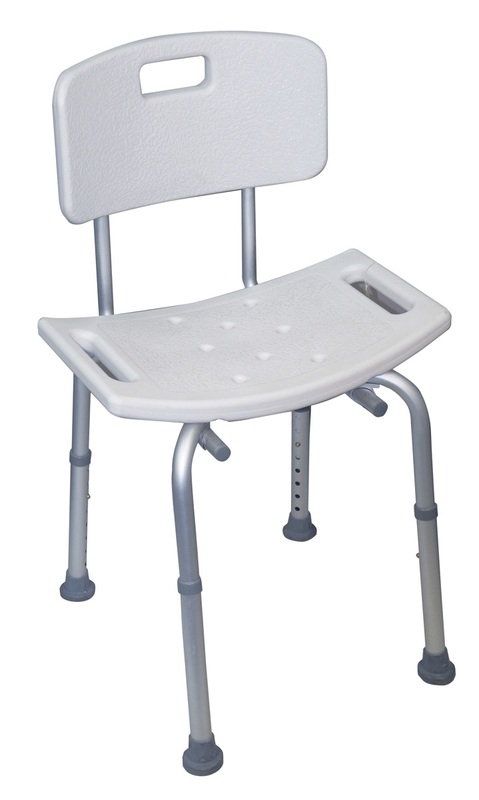 The seat has integral handles to aid support and transfer and also incorporates drainage holes.